Gaming has evolved over the years from going to the local store in order to get a game version to buying games online. The vast development of the internet has made a big impact in the way games are being developed and marketed. Today, many gameplay takes place online which enables players to compete with opponents from around the world. This has led to large gaming communities and boosted the profile of games such as FIFA soccer series, Overwatch, League of Legends and others. Buying games online have also become popular as many prefer to buy and download this games rather than going to a physical store to get the games. This is partially as a result of games demo being released online rather than waiting for the release date to buy the games from your local store. There are many online gaming stores but Steam is the most popular as they possess a huge array of games and excellent support. How can the use of VPN lower the prices of games? One major advantage or maybe disadvantage of Steam is that prices of some games may differ depending on your location. Developed regions such as Europe and America tend to pay higher than other developing regions for games. Also, many in-game purchases such as skins, mounts, and goodies (points, weapons or money) also differ in price from location to location. If you’re in these expensive regions, there is no need to worry much as you can use VPN to reduce your cost of games purchase. VPN can be used to change your IP address or location to regions with a cheaper price on Steam or for in-game purchases. Wide server range – ensure the VPN offers a large number of servers in different locations. Good security and privacy feature: The VPN should have good encryption and other security features such as Killswitch, DNS leak protection, and DDoS protection. Hence, Windows Report has compiled a list of Top VPN services that can be used to change your IP address and which possess other general quality features. 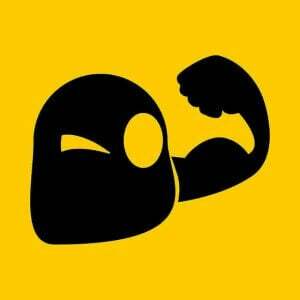 CyberGhost is among the best in VPN services. They offer servers with fast speed, strong encryption technologies, and reliable performance. The VPN provides extra features not associated with traditional VPN such as antivirus protection and ad-blocker services. Also, the VPN has nice security features as it adheres to a strict no logs policy. 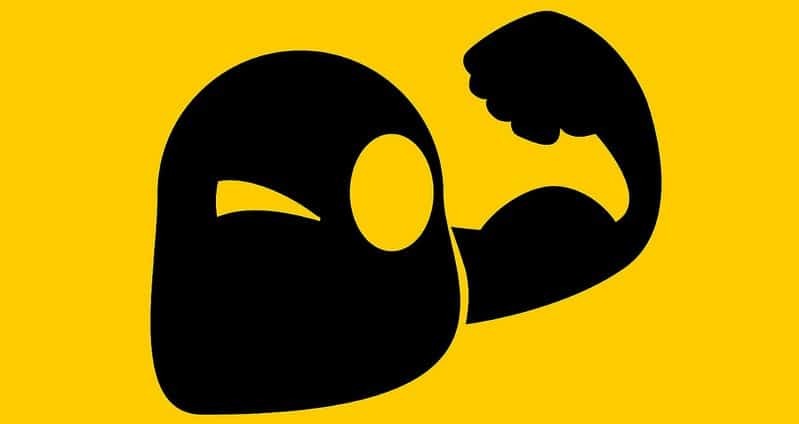 CyberGhost is a well-rounded and possess excellent customer service support. The user interface is simple to use and you can be connected with a simple click. This VPN service comes at a great price in this period and also has a 30-day money back guarantee. If you think about purchasing it after you try its free version, you will get the value for all the money. With over 1200 servers in 60 countries, this VPN is also a well-rounded VPN service which has a good reputation among users. NordVPN gives online gamers a plethora of options to choose from when accessing Steam servers. Meanwhile, their servers offer decent server speeds which are excellent for online gaming and other streaming services. Gamers are secured with a high-end 256-bit encryption using an OpenVPN with 2,048 Diffie-Hellman keys. 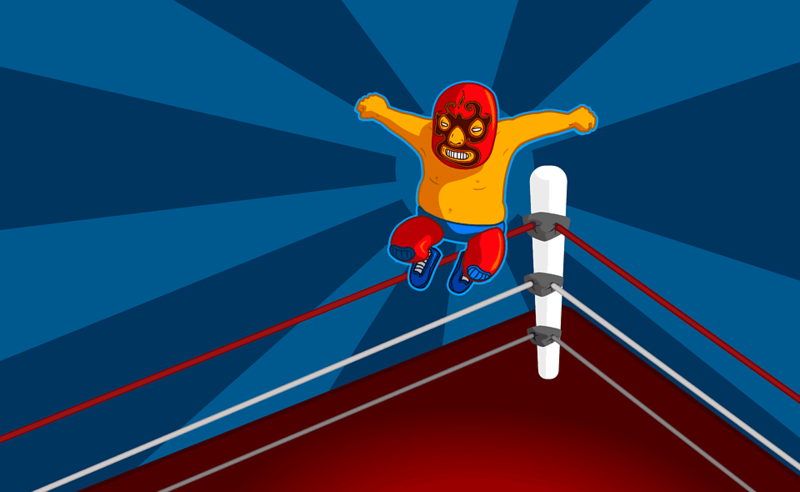 This enables you to play online games without fear of hacks or DDoS attacks. Although, NordVPN are located in Panama, they adhere to a no logs policy and ensures that your privacy is protected. To access this service costs $5.75 a month which is billed annually. OUTFOX is developed by Golden Frog who are also the developers of the popular VyprVPN. OUTFOX is designed primarily for gaming. 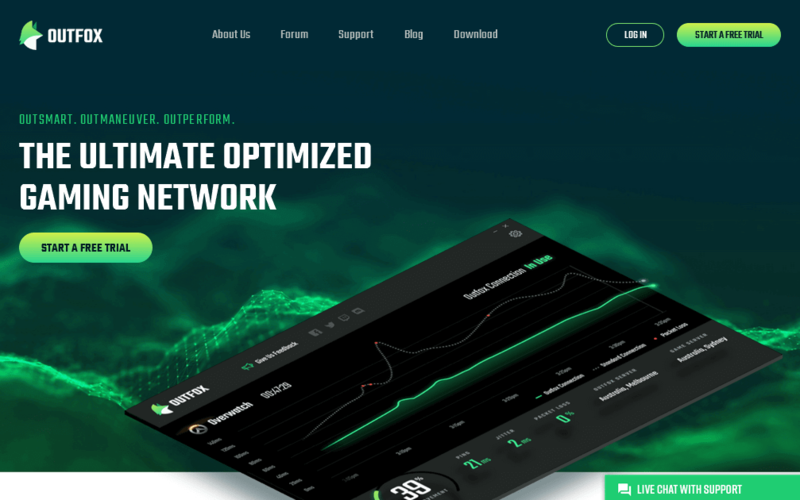 It offers a similar number of servers like VyprVPN but differs by reducing ping and increasing game performance through its specialized gaming servers. In addition, OUTFOX is also secured by a 256bit encryption technology and incorporates DNS leak protection and kill switch options. Also, OUTFOX is unique as it is a VPN optimized for gaming. It can be used for both steam and in-game purchases, as well as general purposes. The VPN offers 14-day free trial and offers 24/7 customer service support. 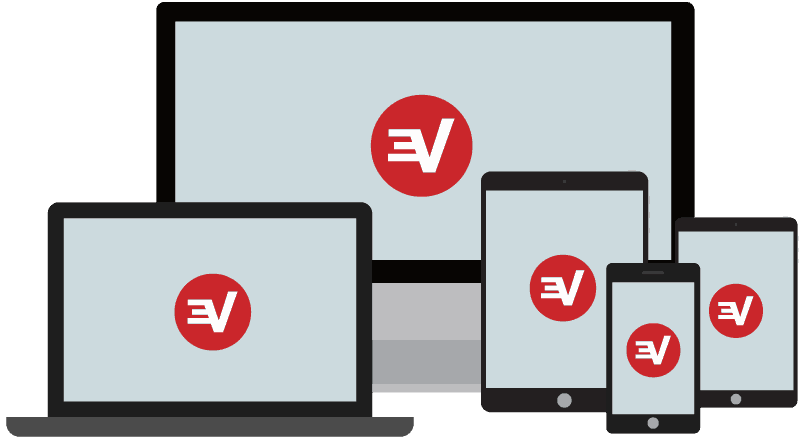 ExpressVPN is one of the most popular VPN providers in the VPN industry. The VPN has a renowned reputation for providing quality services. They offer subscribers over 1600 servers which are located in over 80 countries around the world. This gives them more reach than other VPN on this list. Their connection speeds are fast and reliable as they own all of their servers which add to the performance of their servers. Also, gamers are secured when connected as their entire network of servers is secured with a military grade 256-bit encryption. The VPN has other VPN options such as DNS leak protection, kill switch and stealth mode. ExpressVPN is also renowned for its excellent customer service as users enquiries are quickly responded to within few minutes. Their subscription comes with a 30 day money back guarantee with the basic plan starting at $6.67 billed annually. Conclusively, all the VPN mentioned above are ideal for changing your IP address for reducing game and in-game purchases. 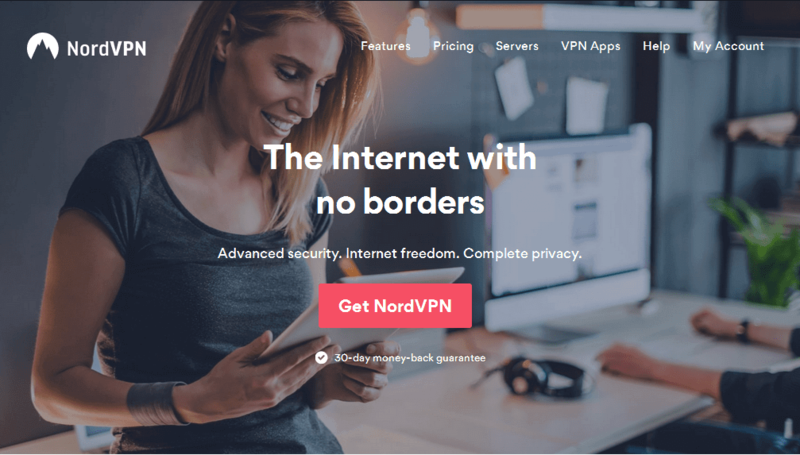 However, CyberGhost and NordVPN are the two recommended VPN for this purpose. While if you want a dedicated gaming VPN you can use OUTFOX.